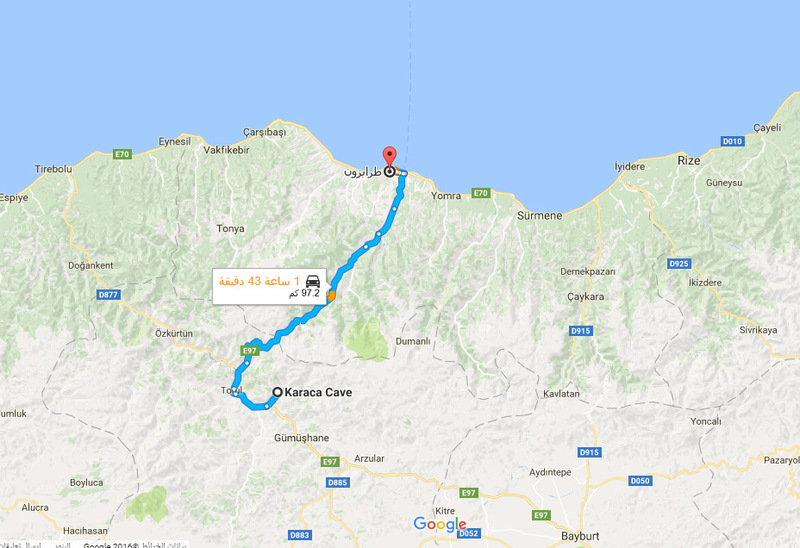 Karaja Cave by Turkish karaca Mağaras Cave is carved naturally over millions of years, which is located in Turkey district claims Karaja. Named after the name of the neighborhood located within the boundaries of the village and called Karaja, this is an emerging natural cave where Nqoucheth natural plaid is majestic feelings, could find raised at each point of the points. 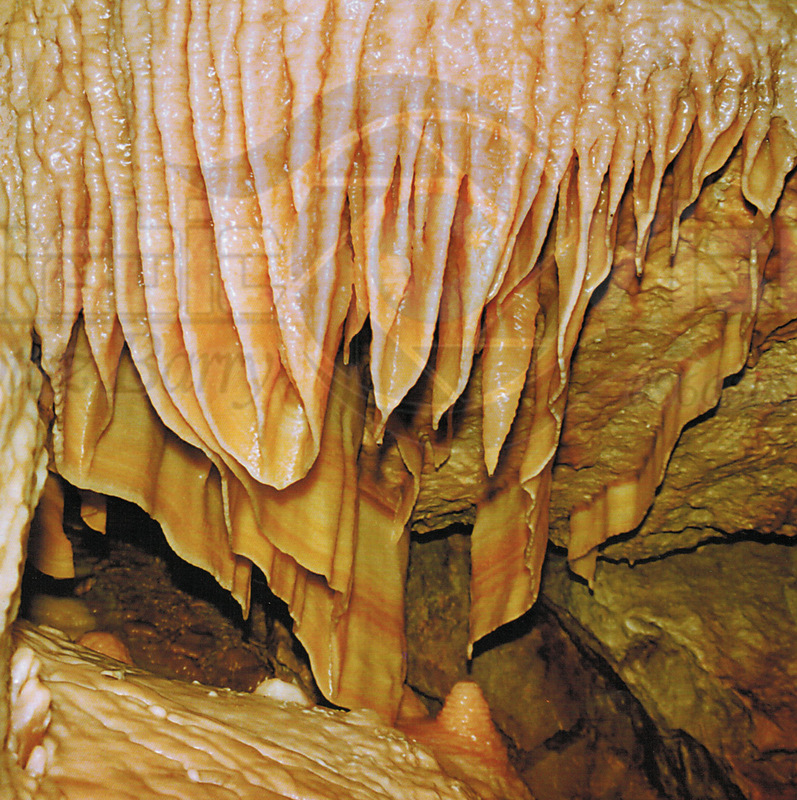 The cave is located South West of the Steering Karaja neighborhood and this neighborhood is located within the boundaries of a village called the name žabalj and this within Gomusckhanh City. 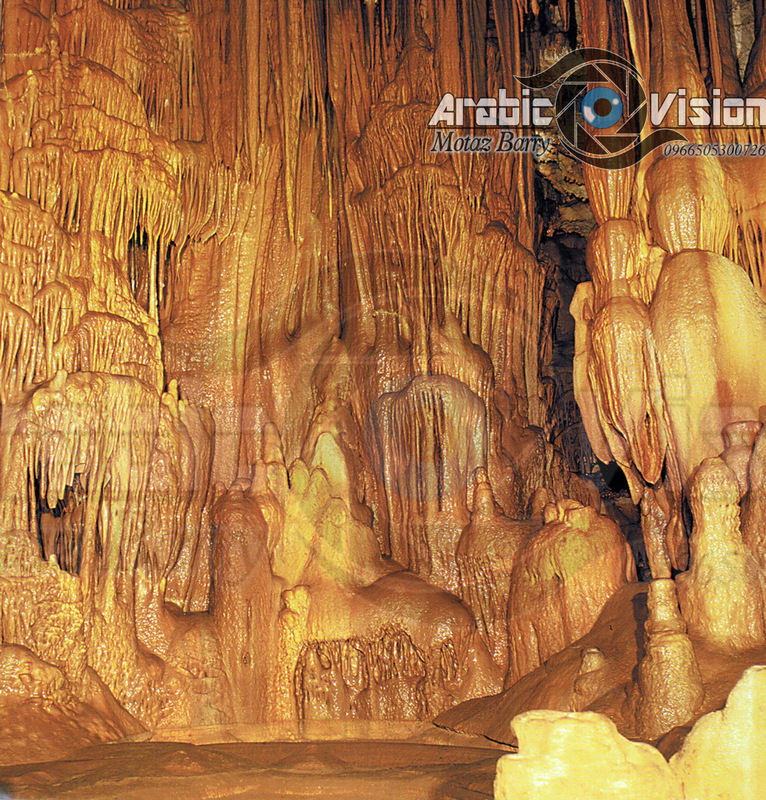 The cave rises about 1550 meters above sea level. 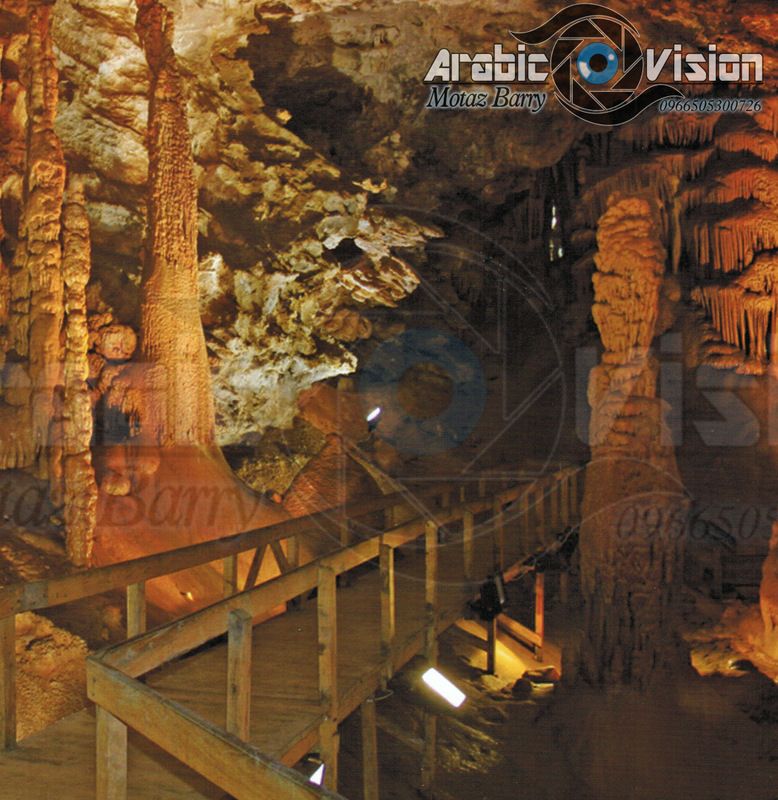 When you log in to this cave of Karaja and see the inscriptions and the consistency of the cave lights overlapping one another and to see shapes and shadows Anakouchet which is unprecedented, will your graduation from your world to another world of fantasy world. 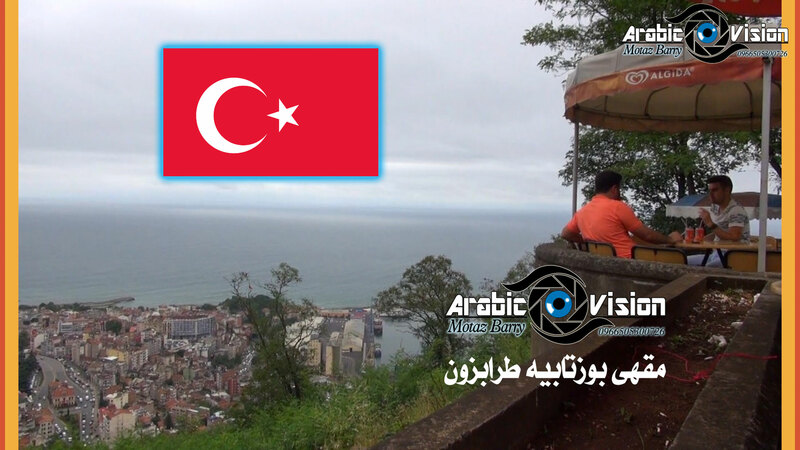 Carvings and shapes and the art of Turkish Ibero naturally formed. Layers were formed over millions of years of accumulation of calcifications dolomitic top of each other, discovered in 1960, and in 1990 the geological engineer Shukri Arz geoscientific lapses which led to gain a reputation and was officially opened in 1996. 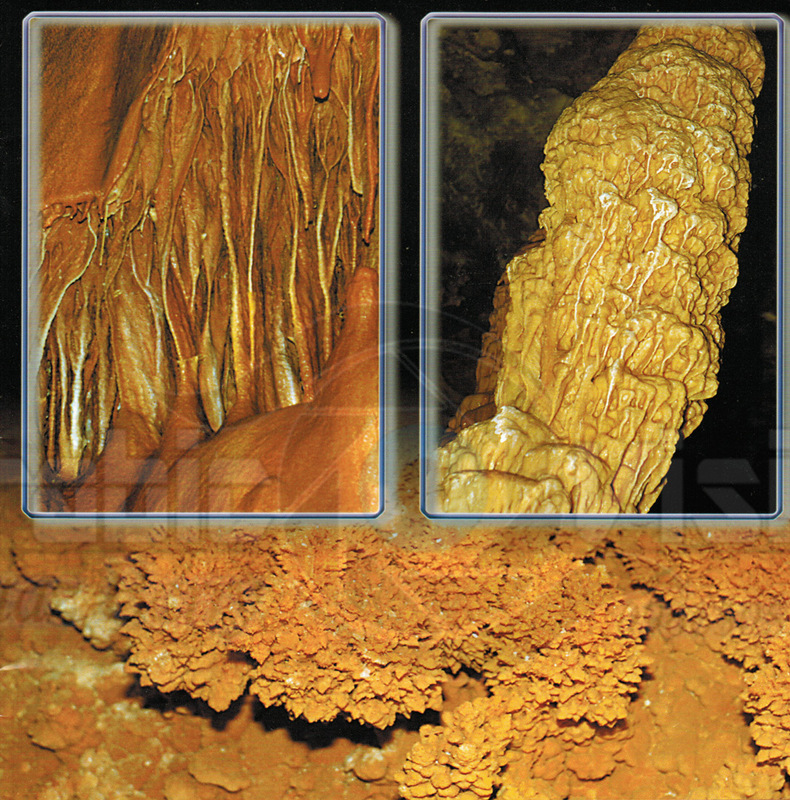 The water droplets falling on each other from which the ingenious-looking forms and lead to the appearance of cataclysms and stalagmite limestone, also arise columnist sinks, flowers and Pearls, this cave is still in a state of growing up and that all coming down and fortune length of 1 cm takes exactly 12 years and the expected life of the cave 15 million Year. 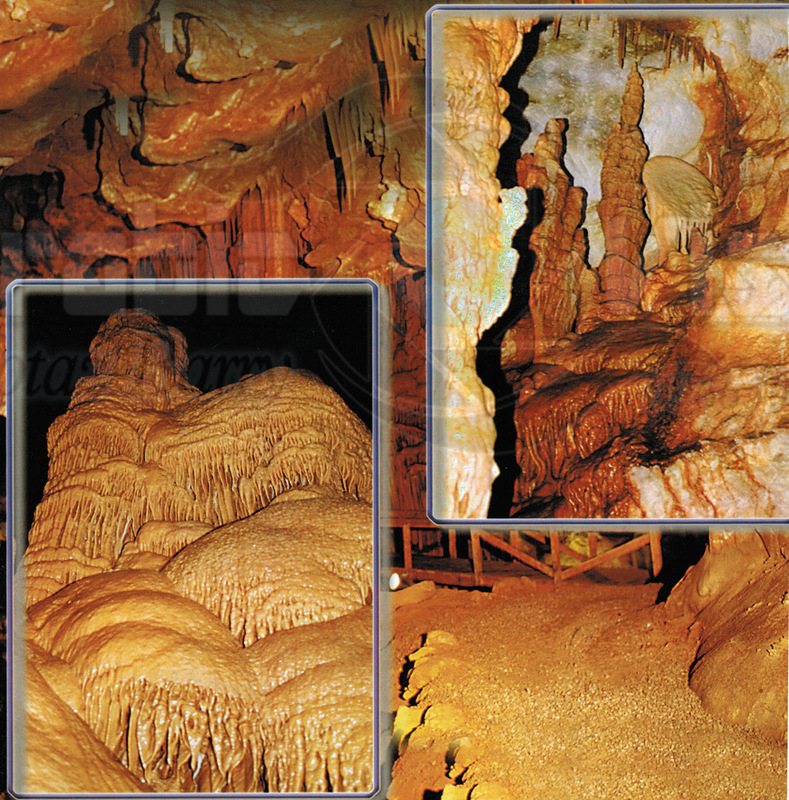 The height of the entrance to Cave normal human length and increasing the height from deep inside the cave, the cave has a length of 150 meters, while the average height of 18 meters, the interior space of 1,500 square meters. The degree of Maghara temperature of 12-17 degrees Celsius, and humidity of 70%, and there is no ordinary dust or pollen, and is available in high-oxygen air space. 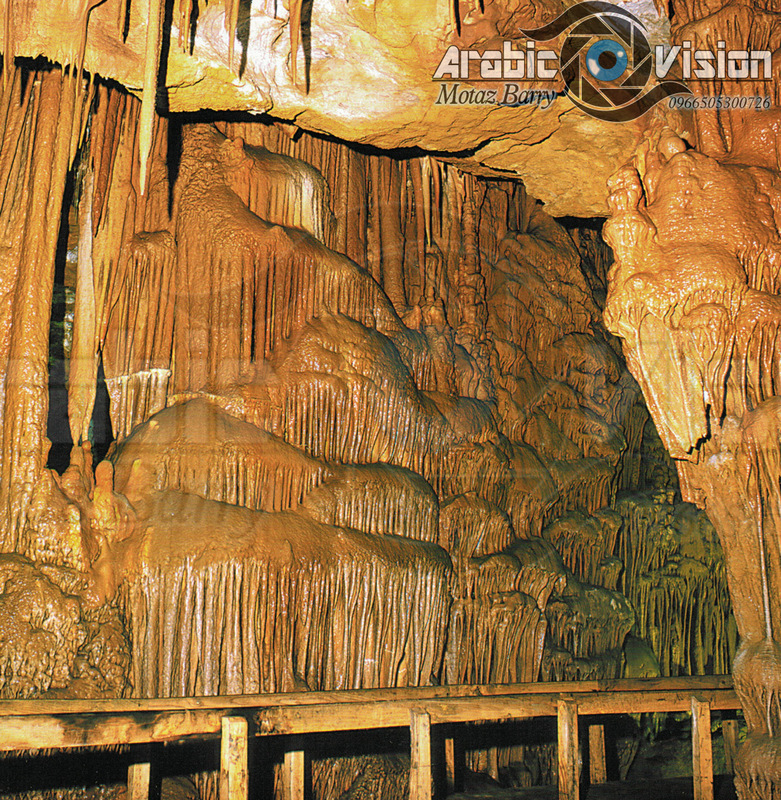 watch and enjoy the scenes of Karaja cave mat only to channel Arab vision, or by clicking on the link to watch through your YouTube (I wish subscription channel with thanks).